Open the Bible to the book of Judges and read the story that spawned the word shibboleth, which is a test word, phrase, or custom that differentiates one group of people from another. 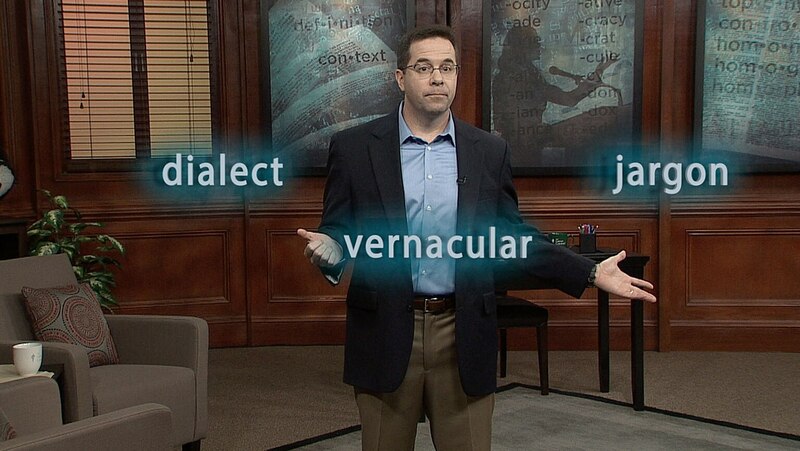 Then, tease apart the fascinating differences between dialect, vernacular, and jargon. What a fun course. I learned a lot and Kevin made words memorable with his funny associations. Really a great course! Recommended to all who wish to improve and impress!! !